Our unique process is not new. In fact, it is backed by decades of research, results and satisfied customers! It is currently used in over 60 countries, and having the approval of over 100 carpet mills worldwide. 85% of the dirt in your carpet is tracked in dry dirt. So, the first step in our carpet dry cleaning process is deep-extraction vacuuming with state of the art extractorVacs. Once that is complete, we pre-treat those tough stains with specially formulated products. Next, we use highly effective counter-rotating brushes to lift the carpet fibers from all angles and treat them with our compound to dislodge and extract the rest of the dirt and grime. The amount of moisture is controlled. Our compound contains just the right amount of moisture to dissolve the soil or spot but not enough to cause it to run down the sides of the carpet yarn. Carpets do not re-soil as quickly because there is no sticky residue to grab and hold fresh soil. Finally, we put the superior vacuuming ability of our machines back to work to leave your carpets clean, fresh, dry, fluffy and ready for traffic! Have you ever heard the saying: “You can’t have it both ways”? Well, with us you can! Carpets can be exceptionally cleaned in the same amount of time, but they’ll never be taken out of service for drying time. Your carpet plays an important role in establishing the image you are trying to protect. 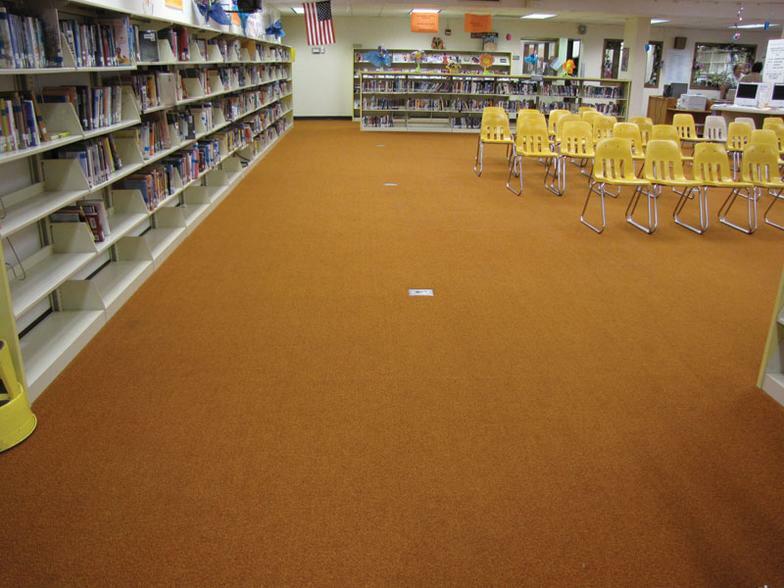 As people enter your facility the appearance of the carpet contributes to their impression of your company. When your carpet is clean, everything else looks better. But too often, carpet cleaning is delayed simply because companies do not want to take the carpet out of service for long periods of time. The beauty of our system is that cleaning can be routine and not a special project, because carpets are back in service as soon as the cleaning is done. Your carpet can be clean, dry and look its best every day. 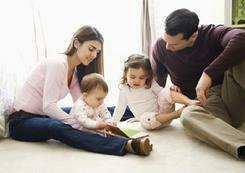 We offer a dry carpet cleaning service that is just right for your home. Allergens have free reign in a home that rarely has its carpeted areas cleaned, affecting the health of you, your family, and your pets. 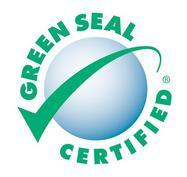 Excel Cleaning Services doesn't use harsh environmentally hazardous chemicals to treat your carpets. We clean using the Host® Dry System, which is safer for your entire family. 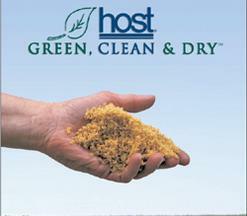 HOST...The Natural Solution to Indoor Pollution!